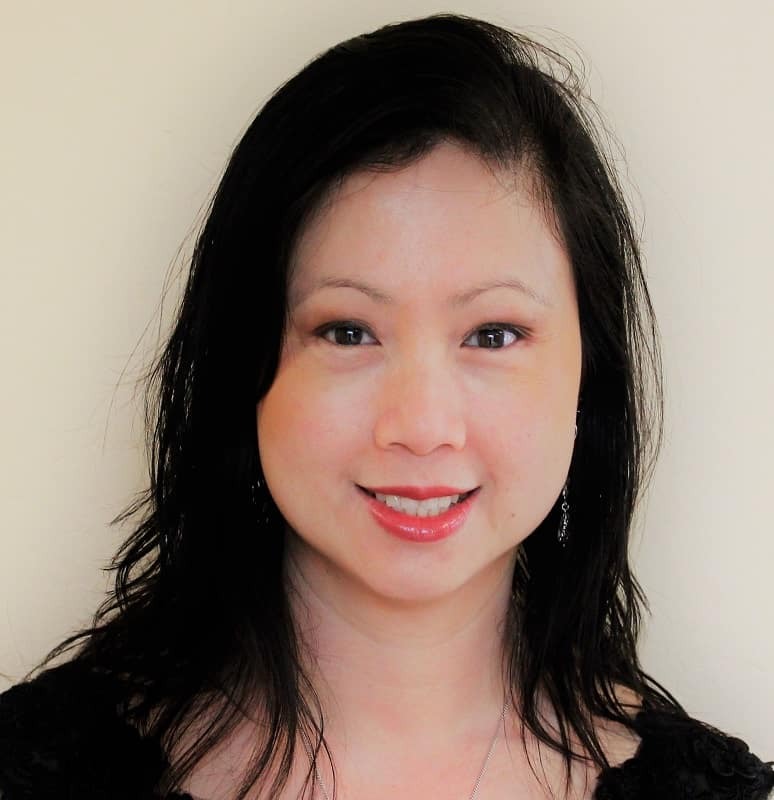 Dr. Roselynn Gamboa Young, owner of Roseville Diagnostic Hearing Center, Inc. has been an audiologist for over 15 years in Roseville, California. She started with very humble beginnings. Dr. Young or “Roselynn” was born in Dumaguete City, Philippines and moved to the United States with her family in 1992. She and her family joined her grandparents in Sacramento who came to the United States in the 70’s in pursuit of a better life. She started working for Sutter Medical Foundation at 19 years of age holding different entry-level jobs while pursuing her studies. Roselynn completed her Bachelor of Science degree in 2000 and Master’s degree at California State University, Sacramento in 2002. While working as an Audiologist at Sutter Medical Foundation, she continued her education achieving a Doctorate degree in Audiology through A.T Still Arizona State University in 2010. 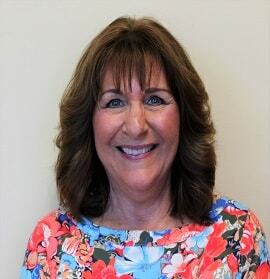 Roselynn started a successful hearing aid dispensing practice at Sutter Medical Foundation, Roseville location in 2003. The experience gained from starting the hearing aid dispensing practice has given Roselynn the knowledge and skills necessary to successfully serve her patients. She has always been dedicated to her patients and always prioritizing patient service. Roselynn had volunteered her time as a student assistant for the California State University Sacramento’s Maryjane Rees, Language-Speech and Hearing clinic director on a humanitarian trip to Hidalgo Mexico in March 2001. Her rewarding experience in Mexico validated her decision why she choose audiology as a profession. She saw the great rewards in helping others be able to hear their family and friends. In 2005, Roselynn returned to her hometown in 2005 and collaborated with the Rotary Club of Dumaguete South, District 3860 and a local ENT physician in Dumaguete City Philippines. She provided free audiologic evaluations to children and adults. She provided donated hearing aids, earmolds and earplugs. She has greatly dedicated her life and profession in helping others hear better. She makes sure that her patients are aware of the dangers of noise exposure to their hearing and always taking the time to discuss hearing conservation. She is very accommodating to her patients and gives options to their hearing aid needs. She gives you realistic goals and clear expectations. She works closely with her patients over the years and ensures that she is always there for them. Personally, Roselynn enjoys spending time with her husband and daughter. She loves to cook, read, and paint. She loves arts and crafts and enjoys planting fruit trees and succulent plants. With over 25 years in hearing healthcare, Patty ensures that we provide quality and consistent service to all of our clients. We will address the needs of those with Hearing Loss and help them connect to their lives. She wants clients to know they come first and that they will have a quality experience with our office. She has a strong background in practice management and running a hearing office. She formerly worked at Whisper Hearing as their office manager. She loves welcoming clients to the office with a friendly and caring personality. With her natural way of helping them, she can make them feel at ease in the office and on the telephone. She makes sure that they will know every step of the way to connect with the people in their lives, with no unwanted surprises. She has lived in the Roseville area for over 30 years. Her children, Petrina and James grew up in the Roseville area. Petrina now lives in Las Vegas and is a preschool teacher. James still resides in Roseville and works for Citibank in Sacramento.